9 June 2017: Pension annuities have recovered from three months of declining rates during a volatile month with 15-year gilt yields rising as high as 1.60%. 7 June 2017: By adding guarantees to an annuity your family can receive the remaining fund on early death. 19 May 2017: Higher equity markets see income rise 21% since all time low reached after the Brexit vote. 5 May 2017: Annuities lower as geopolitical worries over the elections in France and US conflict with Syria and North Korea send investors to safe havens. 26 April 2017: Research from Aegon show pension freedoms helped increase retirement fund size. 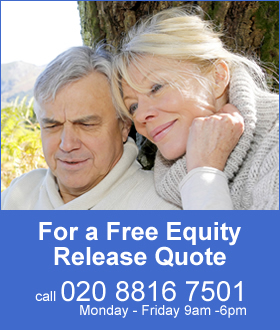 21 April 2017: Demand for drawdown is likely to increase with higher State pension age of 70. 7 April 2017: Annuity rates have reduced across the board in March catching up with a fall in gilt yields of 39 basis points since reaching a high in January.